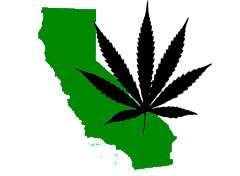 Buyer For Licensed Dispensaries in CA, AZ, NV. Outright purcahse or possibility of joint venture. Price from 2 to 8,000,000.